Known for its influence in the music industry, especially in country and Christian music genres, Nashville is not just a great place to visit but also makes for an excellent place to live. Over 1 million call the Nashville metropolitan area home. If you are thinking about calling Nashville home, Apex Moving + Storage can make this dream become a reality. The Nashville movers can assist businesses and residents in relocation services both into and out of Nashville. Nashville Local Moving: Want to move closer to the excitement and live in Downtown Nashville? The Nashville relocation company can move you into the middle of it all. Nashville Long Distance Moving: For a move that will take you overseas, we can provide freight forwarding to one of our international moving partners that we have as agent of Atlas Van Lines. Nashville Residential Moving: Let us pack the entire contents of your home, including your grand piano. Our movers have the proper training and excel at moving all types of pianos. Nashville Commercial Moving: Our Nashville moving services for commercial companies are not only for large corporations, but we also can move small- to mid-sized businesses. Nashville Storage: With over 40,000 square feet of storage space, we can store all of your modern conveniences inside our facilities. Receive your Nashville moving services from experienced movers familiar with the local area. When you need dependable Nashville movers, give Apex Moving + Storage a call. Moved from NY to SC and it was very hassle free. A couple of items had minor damage (loose table, wheel of grill), as is typical of any move!, but easily and quickly taken care of. Packing and delivery crew and driver were all amazing! Inquire on How to Get Your Free Boxes! 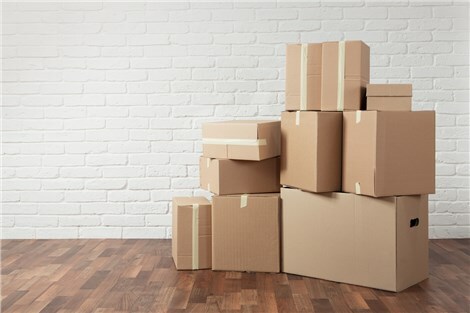 Get free boxes when you move with Apex!